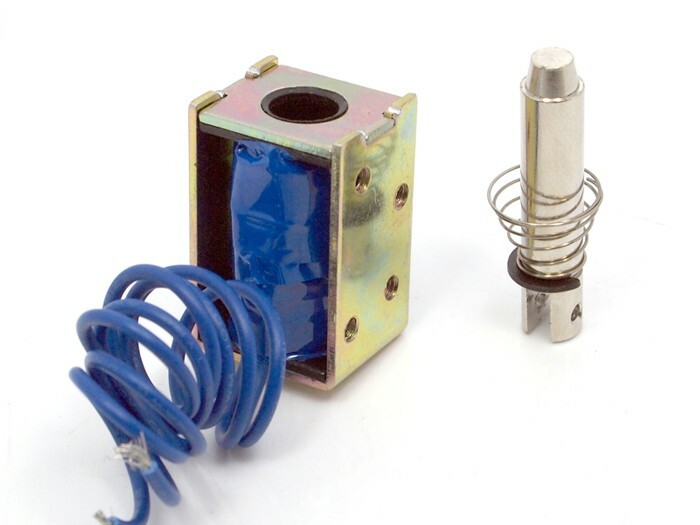 * Operation temperature: -5°C to 40°C , the solenoid valve will not solidification. * Operating humidity: 45% to 85%, the solenoid valve will not solidification. 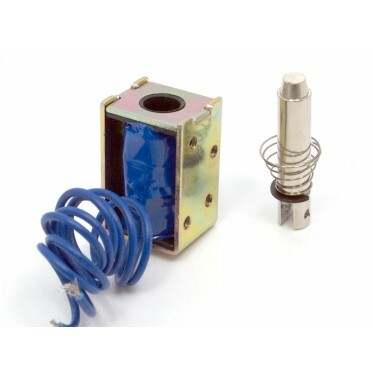 * Storage temperature: -40°C to 75°C in between, the solenoid valve will not solidification. * Storage Humidity: 0% to 95%, the solenoid valve will not solidification.